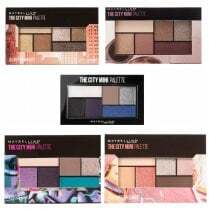 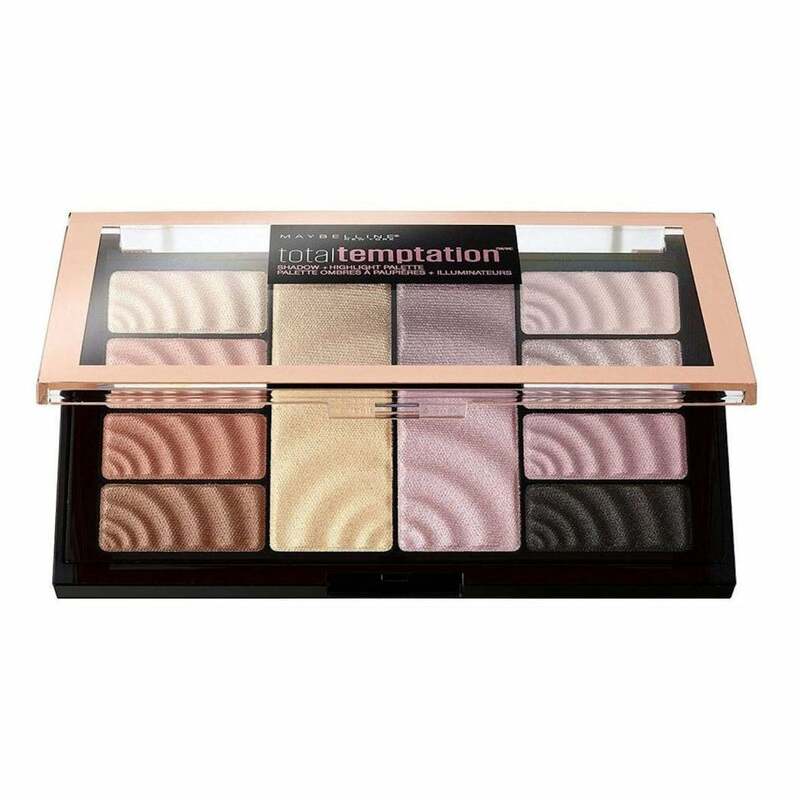 Create multiple looks from one palette with the Maybelline Total Temptation Eyeshadow & Highlight Palette. 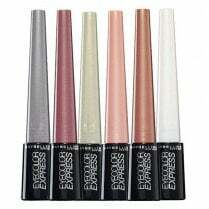 With 8 indulgent coordinating eyeshadows, varying from soft pink, mauve and taupe in easy to apply silky smooth powders. Finish off your makeup look with 2 illuminating highlighters, to capture the light and contour your natural features. 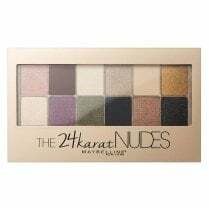 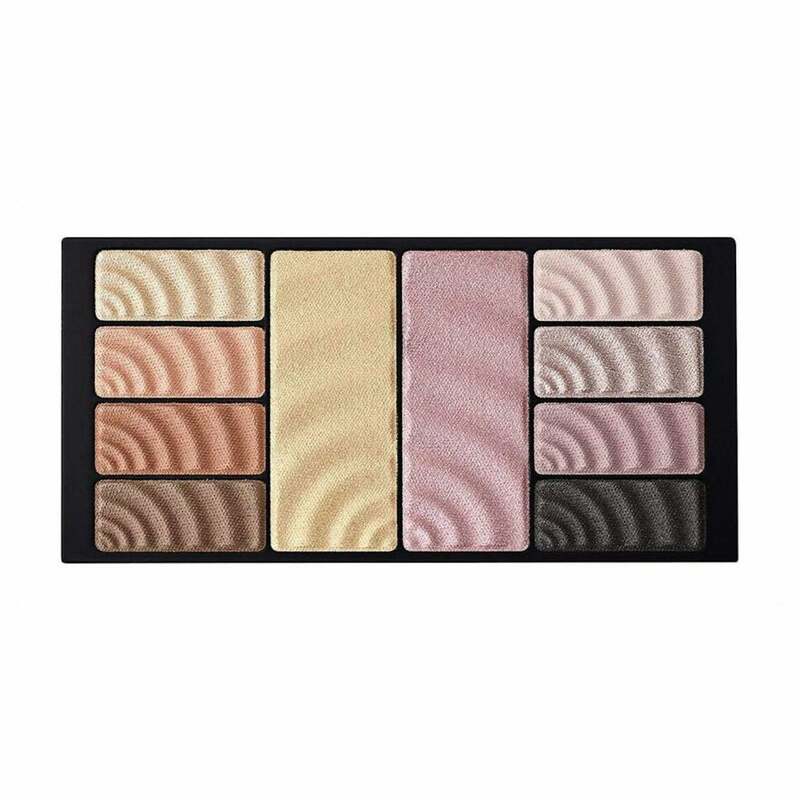 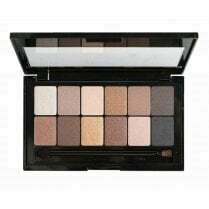 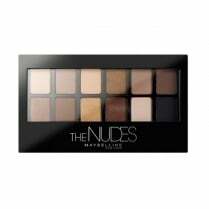 Give your eyes and cheeks ultimate definition with this all-in-one palette.